This is the dessert I have been mourning since the day I decided to stop eating animals. It is my absolute favorite! 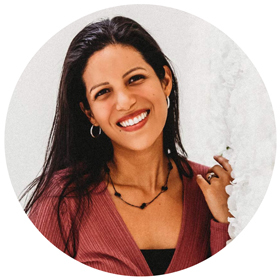 Carlota de limon ( in some regions of Mexico it is known simply as pay de limon) is a deliciously decadent key lime ice box cake layered with Maria cookies and a sweet-tart lime custard cream. 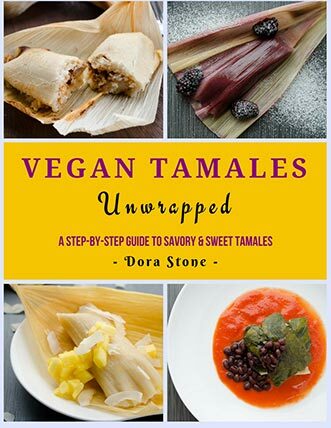 It is extremely easy to make and it requires no oven, which is perfect for these hot summer days. 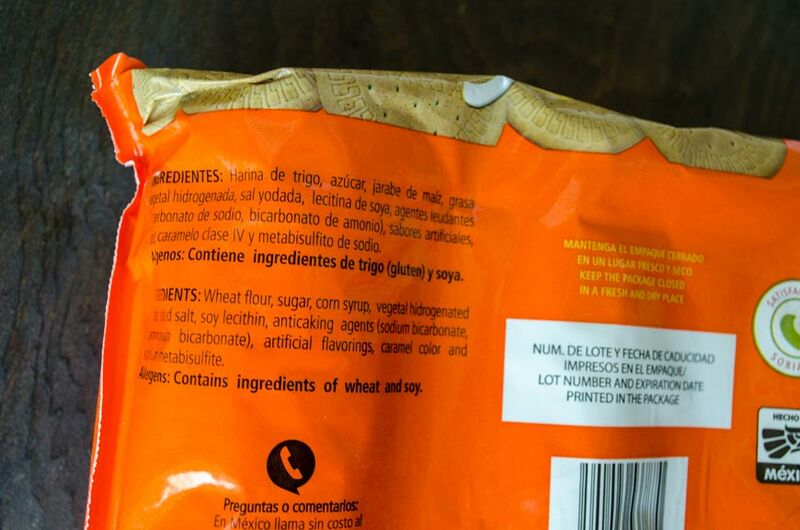 All this time I thought I would never eat this again, because Maria cookies are not vegan, at least the ones I had found (Gamesa). 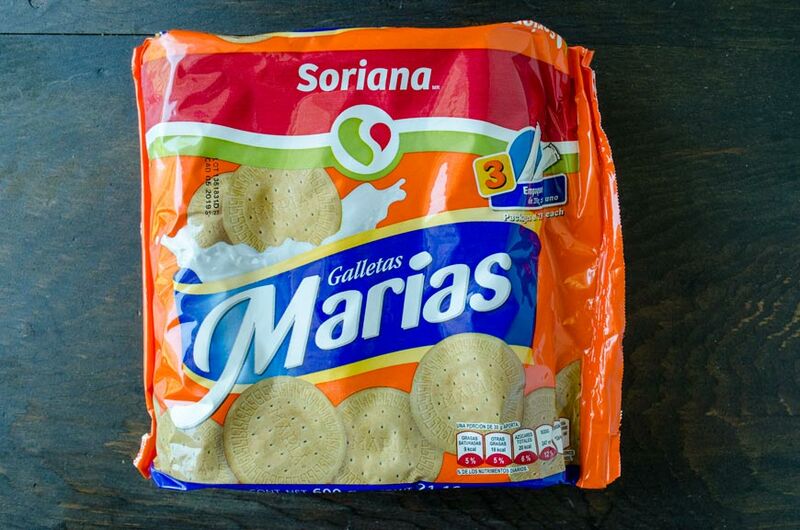 However, on a recent trip to Mexico I discovered that Soriana ( Mexican supermarket) has their own brand of Maria cookies which are accidentally vegan. All that was left to do was veganize the lime cream. on Amazon you could use graham crackers, or any other healthy tea style biscuit that you like. Go make this and let me know if you like it as much as I do. You can tag me on Instagram with your creations. If you can’t find the cookies on Amazon, you can use graham crackers or animal crackers. Use key lime juice for a more intense lime flavor. As you’re layering your cookies and lime cream don’t press down on the cookies. 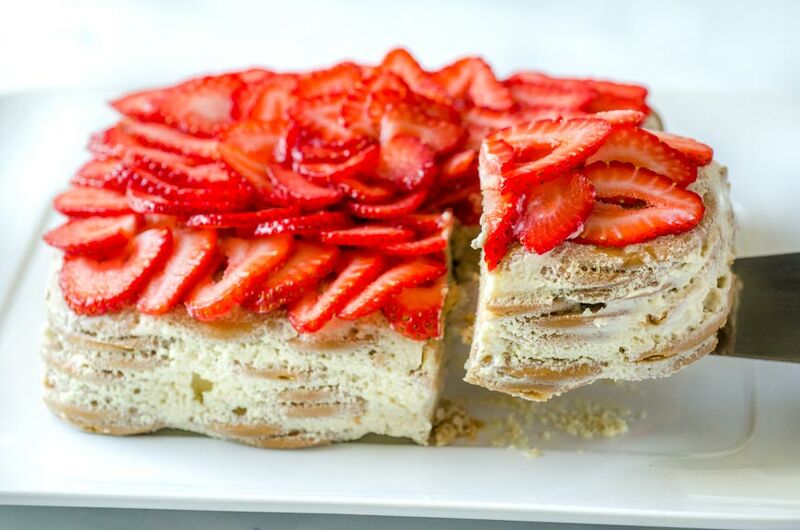 I like to use berries to contrast the sweet flavor of the ice box cake. Enjoy!! 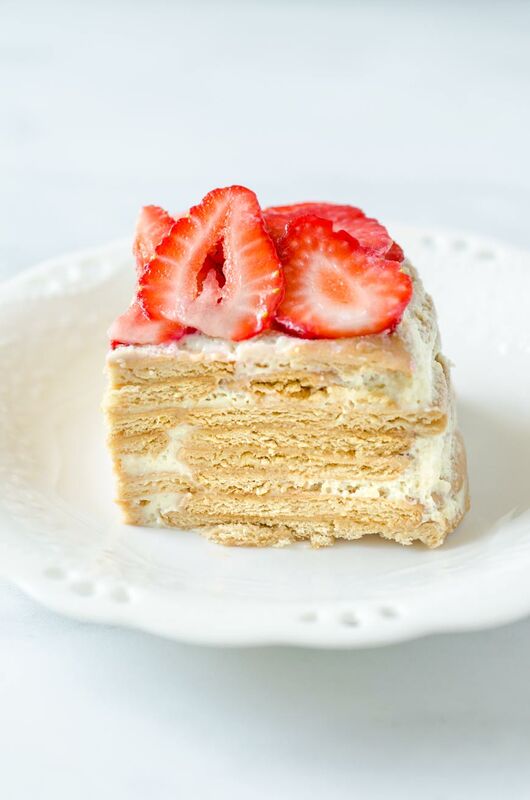 Carlota de limon is a deliciously decadent key lime ice box cake layered with Maria cookies and a sweet-tart lime custard cream. 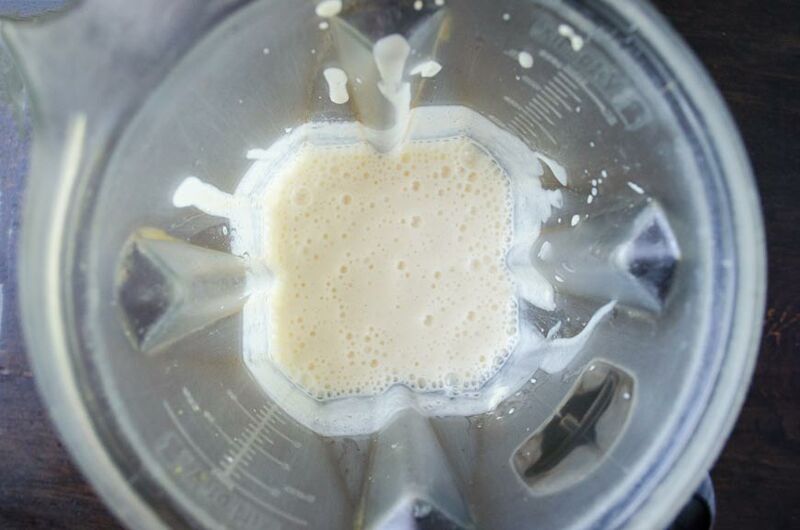 Place tofu, sugar, and almond milk in the blender. 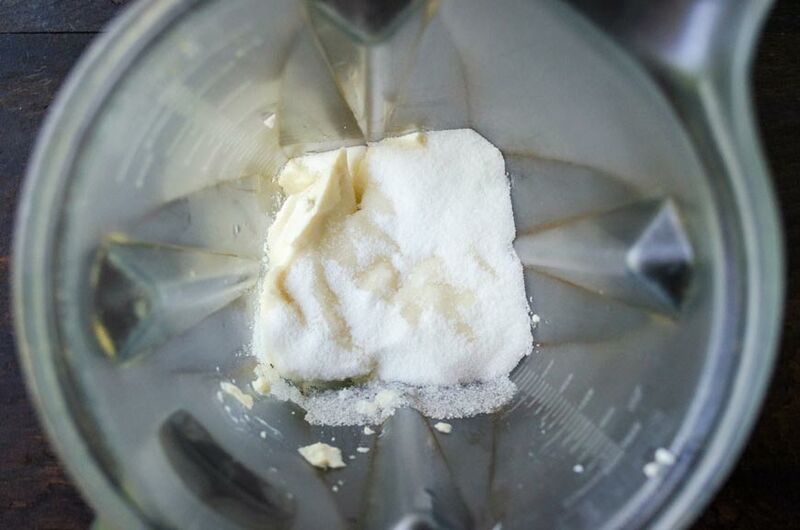 Turn blender on low setting and add in lime juice gradually, until the mixture thickens and coats the back of a spoon. 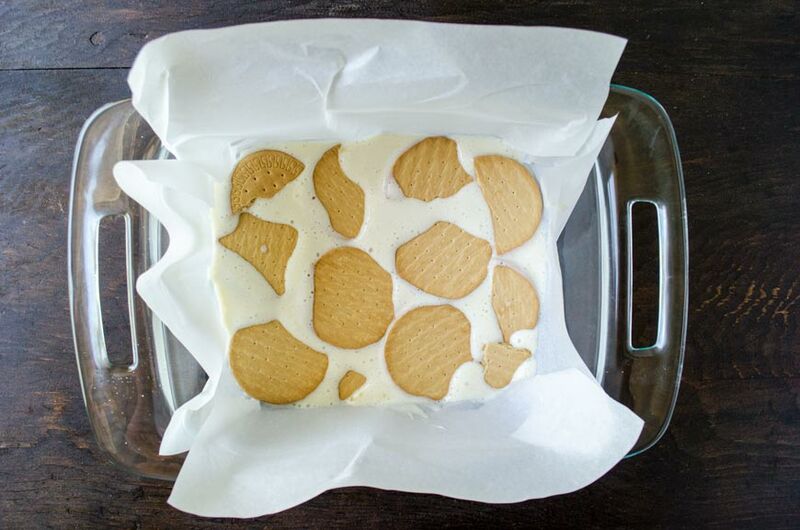 Line the bottom of an 8×8 glass baking dish with parchment paper, add a of lime cream and cover it with a layer of cookies and pour some of the lime cream mixture on top; enough to cover them but not drown them. Repeat this process by adding another layer of cookies and then covering it with the lime cream, repeat until all the lime cream mixture and cookies have been used up. DO NOT PRESS DOWN on the cookies. You want a good layer of lime cream in between the cookies and pressing them down with push the lime cream to the sides. Place cake in refrigerator for at least 4 hours or until it has set. Invert the baking dish unto a plate. 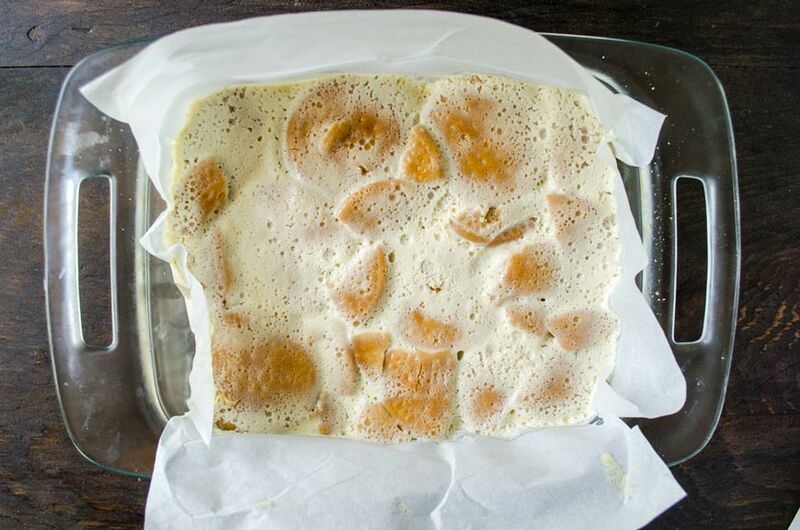 Carefully peel off the parchment. 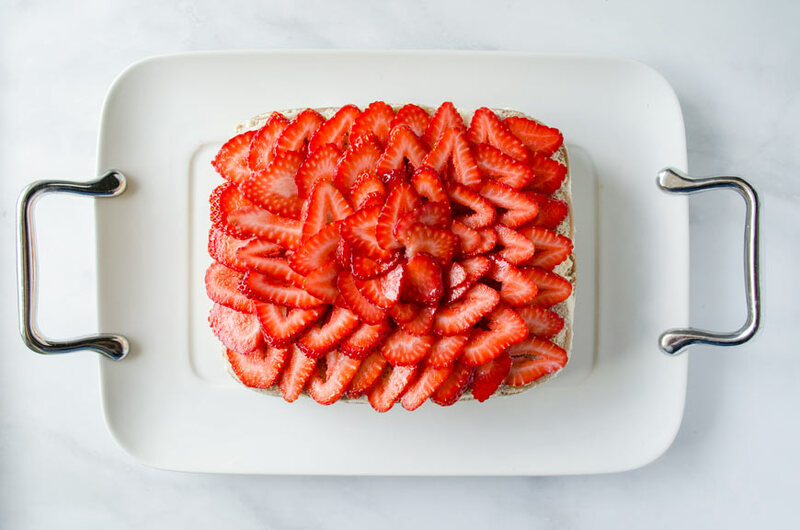 Decorate with strawberries or the fruit of your choice. 08/03/2018 /0 Comments/by Dora S.